Sought after as a thought leader, Keith has been published in several national and local periodicals as well as speaking at many venues. To see the latest, visit our professional page. 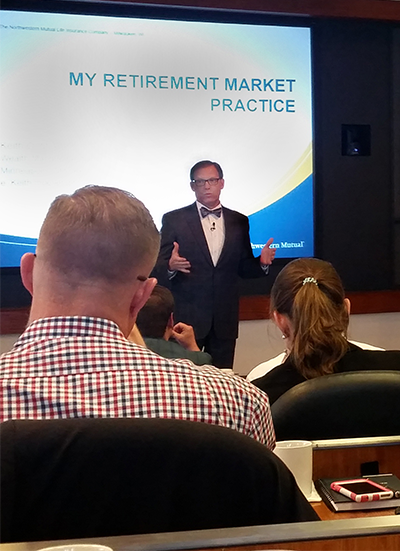 Keith regularly speaks at Northwestern Mutual continuing education seminars for advisors across the country sharing his knowledge and experience in business, estate and retirement markets. 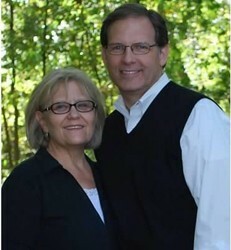 Keith and his wife, Diann (also a Team Member), reside in Medina, Minnesota. They attend the Plymouth Covenant Church and describe themselves as people of faith and family who enjoy time with their children, traveling, and a nice restaurant. Keith's hobbies include singing with his Rotary group, public speaking, golf and downhill skiing. 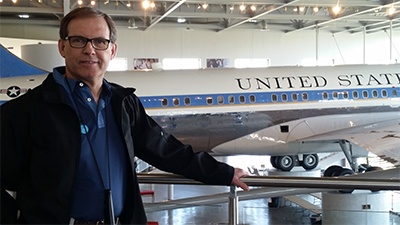 Keith recently visited the Ronald Reagan Presidential Library and Museum and enjoyed being surronded by rich history and stories of an influential leader. Having a strong belief in education and expertise, Keith has earned many degrees and designations and has been recognized with multiple honors including: CPA, MBA, CFP® (CERTIFIED FINANCIAL PLANNER), CASL® (Chartered Advisor for Senior Living), CLU® (Chartered Life Underwriter), ChFC® (Chartered Financial Consultant). Keith has been a Northwestern Mutual Forum Member every year since 2011 (the top 5% of financial advisors in the company), Minnesota Society of CPAs, Million Dollar Round Table, Court of the Table every year since 2011, and National Association of Insurance and Financial Advisors (NAIFA). As a member of the Minneapolis City of Lakes Rotary Club, Keith joins the Rotary Rooters for their weekly 6:30 am practice. 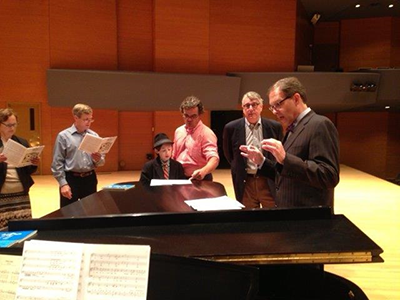 They periodically sing at Club, District, and other community venues. 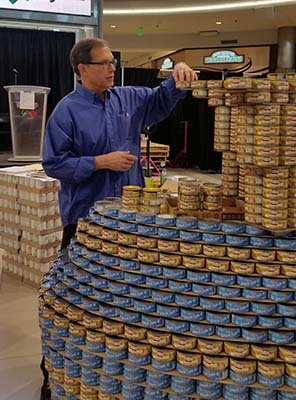 Keith enjoys volunteering for the local Canstruction projects. 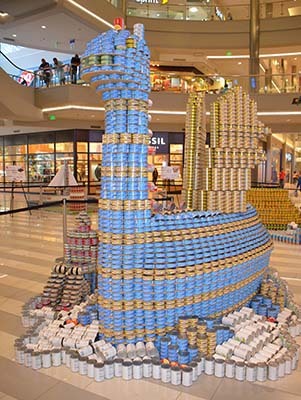 The "Dragon Away Hunger" structure seen below consisted of approximately 8,500 cans that were later donated to Second Harvest Heartland which serves local people in need. As a leader of the Rotary Vocational Avenue of Service, Keith directs content for a monthlypeer-to-peer groups for business owners. He uses his industry and personal experience to bring relevant and timely information to members, increasing the value of their membership. 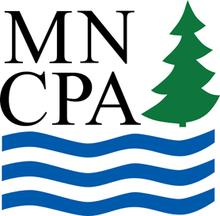 Keith serves with other CPAs on the MNCPA Task Force that organizes and puts on each year's Estate & Personal Financial Planning Conference for CPAs for the state of Minnesota. Getting an education and passing it on to others is a welcomed responsibility for Keith. Several times per year, he enjoys teaching his colleagues throughout the country at Northwestern Mutual's Retirement School. In his role as the Estate and Business Planning Specialist, Keith takes his training and education to his local MInnesota office locaitons in the Twin Cities, St. Cloud and Duluth. Through this highly visible position Keith is in charge of advancing advisors' knowledge and skill in the business and estate markets. Each year Northwestern Mutual's Home Office requests a few advisors across the country to contribute their expertise and experience to aid sound decision-making and product improvements to better serve the market. Keith has been selected for the last five years and is proud to serve as the market voice to an industry company.